Move right in! Eg stoltzfus builder, lexington model~2 br 2ba~new vinyl plank floors in kitchen and hallway~carpet in br's, lr-dr combo & fr~kitchen with breakfast bar includes gas range, dishwasher, refrigerator, microwave~family room w/ gas log fp~ laundry includes washer & dryer~12x14 rear patio with fenced rear yard~covered front porch~2 car garage with garage door opener. 3128 N Wynd Ave is a 2 bedroom, 2 bathroom Single Family home for sale in Dover, PA. It's listed for $180,000 and it's been on ERA.com for 82 days. Built in 2009 , this property has a lot size of 4,791 Sq. Ft.. This listing is provided courtesy of RE/MAX PATRIOTS. 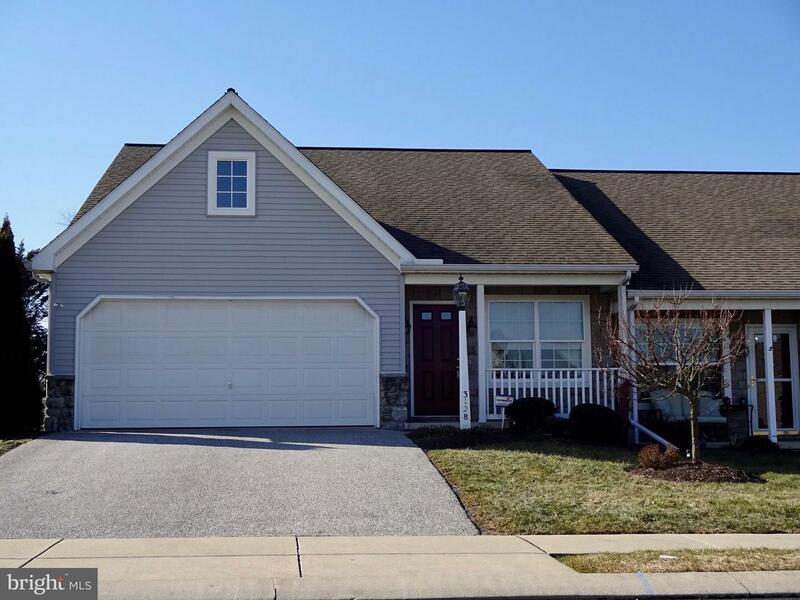 Interested in seeing more Dover homes for sale? Here on ERA.com, you can search for all Dover MLS listings, save properties that catch your eye, and contact a real estate agent when you're ready to take the next step! Website provided and owned by ERA Preferred Properties Real Estate, Inc..